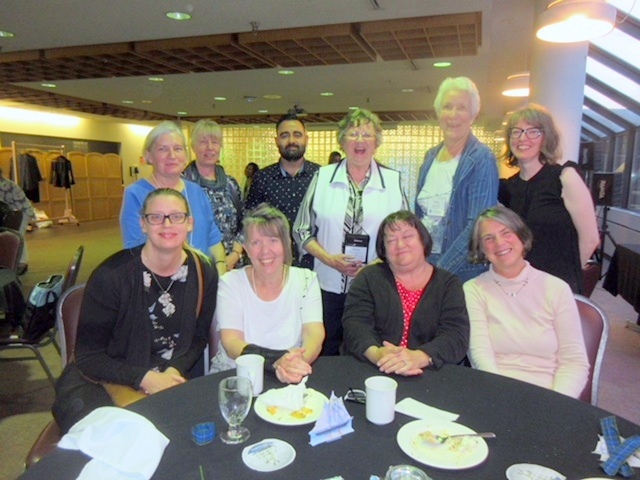 President Kathy Murphy sends this photo of the BC representatives at the CAHN/ACHN Conference held in Halifax from June 15-17, 2018. Gloria Stephens, formerly from BC, was Chair of the Hosting Committee. Look for more details about the Conference in an upcoming BCHNS Newsletter.